Approved to drive means Lucas has provided their driver’s license number and passed the Turo driver screening process. Hello I’m Luke I live in Portland. 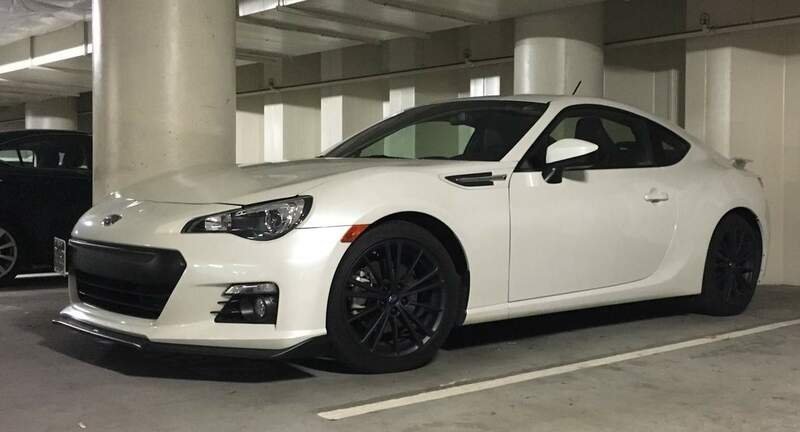 You can probably see my brz on here which I take great care of. Lucas was perfect from the beginning to the end. I highly recommend him.